If you have ever served on a church search committee or personnel team, you have looked through church ministry resumes. Page after page of white space with tons of words and bullet points. I know I have waded through a couple hundred or so in my day. Blah, blah, blah. Seeking pastors and church leaders get their ministry resume templates from two places. 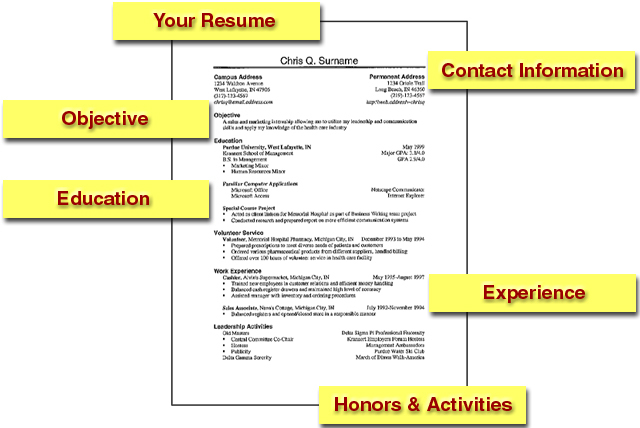 Most use a standard Word document template designed for entry-level positions at a business office. These are basic, simple and lack anything exciting. Others will use a seminary provided template that may even be more boring than the Word doc. Both types really do not meet the questions being asked by those looking to fill positions in their churches. They are stock formats with basic information attempting to put all prospective candidates on an even playing field. Recently I have been experimenting with my church ministry resume (disclaimer: I am not leaving CU just to be perfectly clear) and I started noticing how boring it looked. I recognize we live in a highly visual world. We lean heavily on icons, logos, facebook profiles, and websites to communicate what is happening our the world. My thought then is, “Why don’t we start incorporating these visual elements in our church ministry resumes?” If we live in a visual culture dominated by visual media and advertising, shouldn’t our resumes, which are essentially an advertisement for ourselves, not also be visually-stimulating. So here are my suggestions on how to visually-enhance your ministry resume. 1. Include a good picture of yourself. Not the cheesy seminary yearbook or church directory photo in the standard preacher tie and suit. Try something that appeals to who you really are: family man, athlete, book nerd, etc. Make sure the photo incorporates personality and vitality, not boring, staunch seriousness. If you’ve changed your Facebook profile in the past 6 months try using that one. It speaks to who you really are. 2. Include the logos of the schools you’ve attended. Show your school pride by labeling them with their icon or insignia. Color-code your school information in the school’s team colors. It will definitely add some pop to your Education section which is usually a snore. 3. Include church or business logos of places you’ve previously worked. If the company or church is branded with a good logo, why not use it. Most often the logo speaks more to the vision and direction of the church/business, more than your job title and bulleted accomplishments. A savvy logo is eye-catching and speaks volumes about the kind of places you’ve been associated with. 4. In your references, add their Facebook profile pic next to their contact information. When these search committee members call your references, wouldn’t it be nice to have a name with a face. It might make the conversation more friendlyand cordial to know what the person looks like.